2,Blue / white indicate light for your reference . 4. 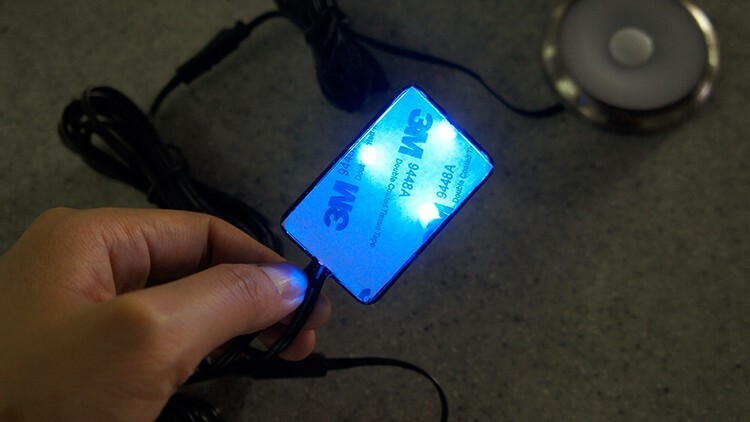 Blue/ white back light , make you find the switch position easy in darkness. Step One: Connect each parts you need . 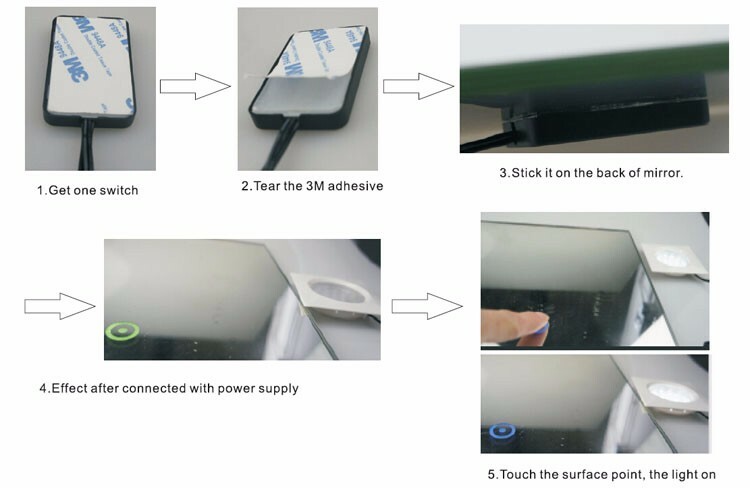 Step two: Soft touch the surface of switch the light on, touch again the light off. 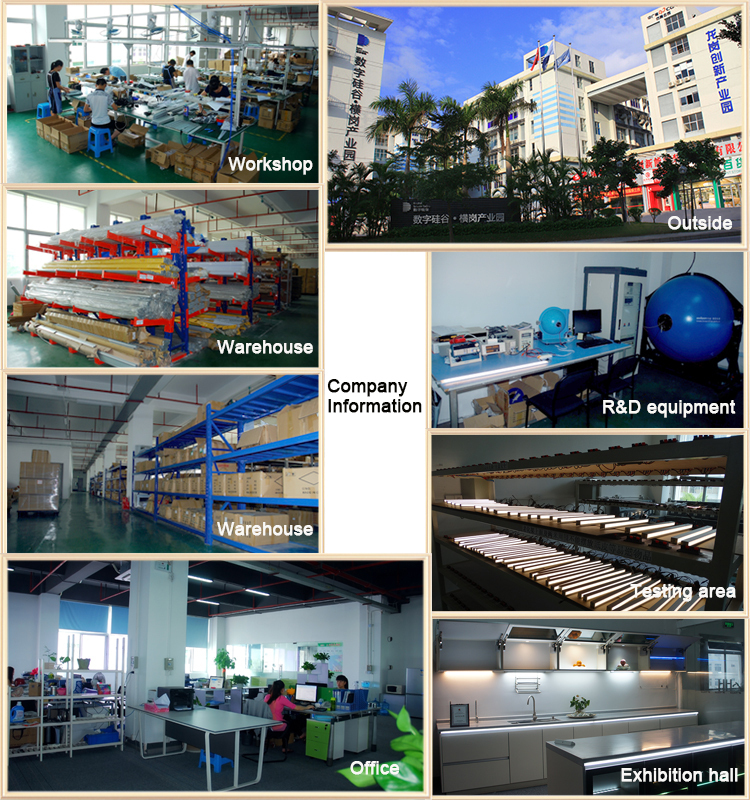 Applications: it can used to 4-5mm thickness glass . 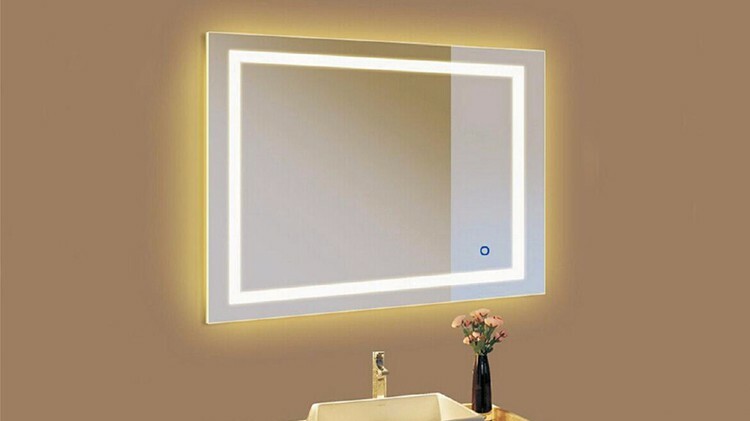 How to install Cabinet LED Mirror touch sensor 12V/24V DC ? 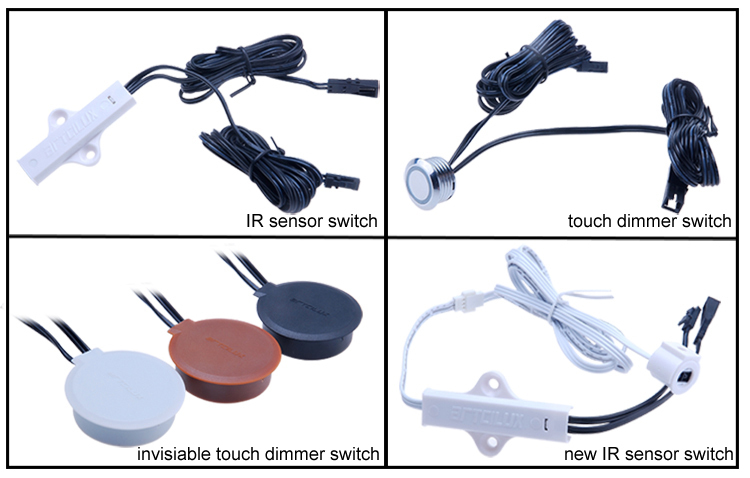 There are touch dimmer switch ,invisible touch dimmer switch ,door trigger sensor switch ,hand waving sensor switch , PIR motion sensor switch for your reference . 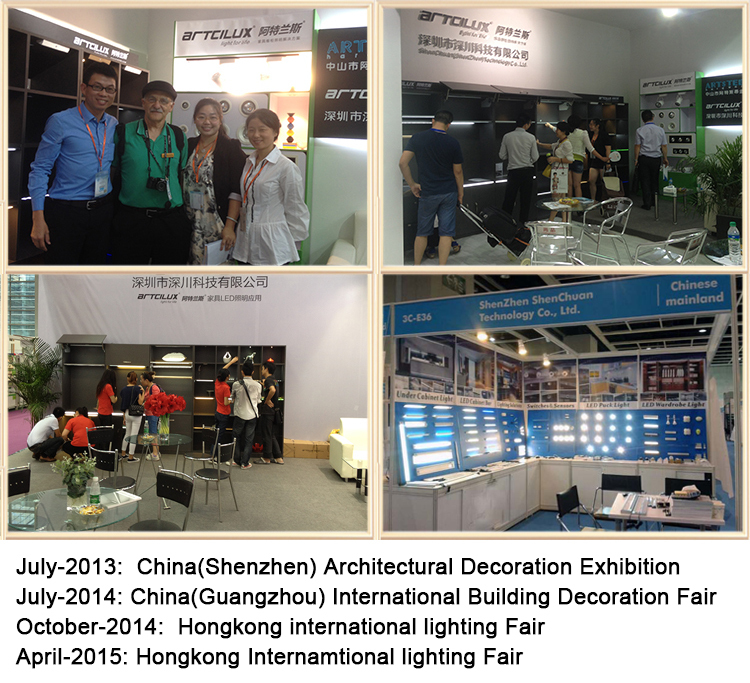 2.Lead time: 7 working days for 100-500pcs, 15 working days for 500-2000pcs. 1, Is the indicate light can be changed ? Right now here are blue / white for choose . 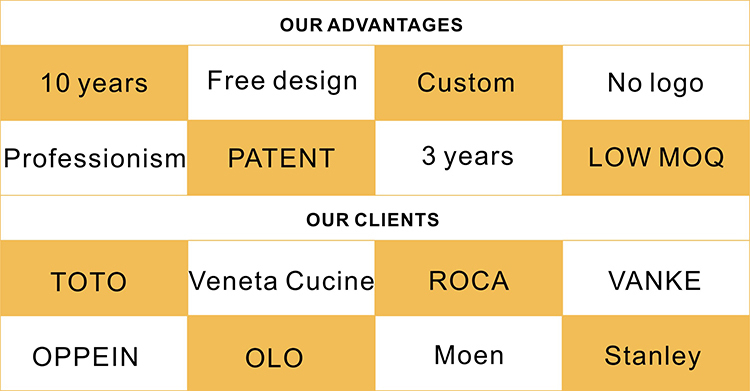 If you need other indiecate light ,pls tell us in advance . 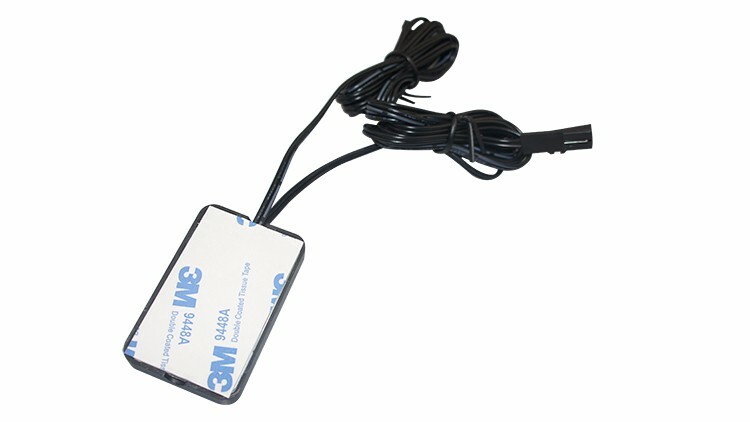 2, What thickness of glass the sensor switch can work ? 3.Is the switch can be dimmer ? Right now we do not have this design,but if there is a bulk order ,we can also do it for you. 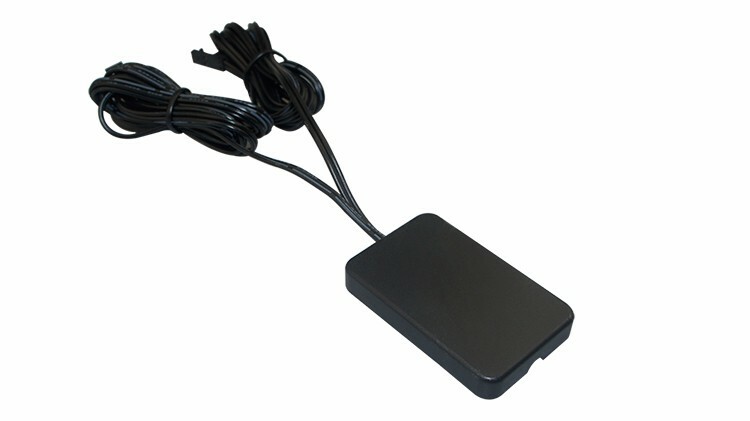 4.Do you have any other sensor switches ? 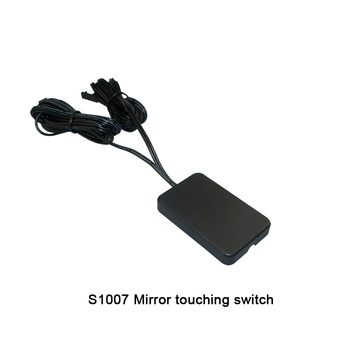 We also have Door trigger sensor , hand waving sensor, motion sensor switch. 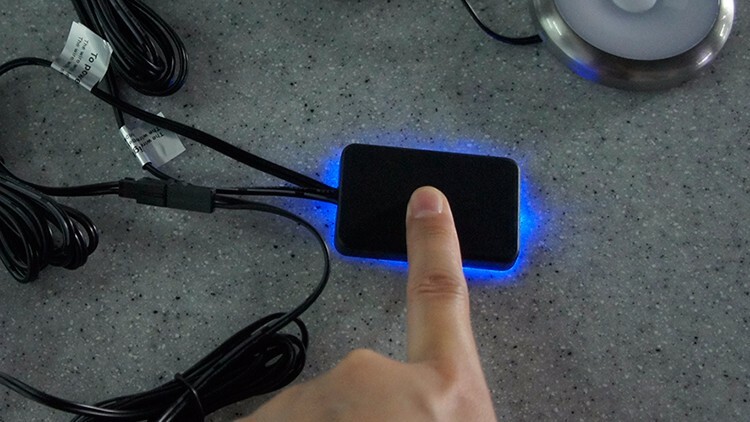 5,The blue indicator light will be always on ? No ,you should keep the power supply always on ,so it will be on .